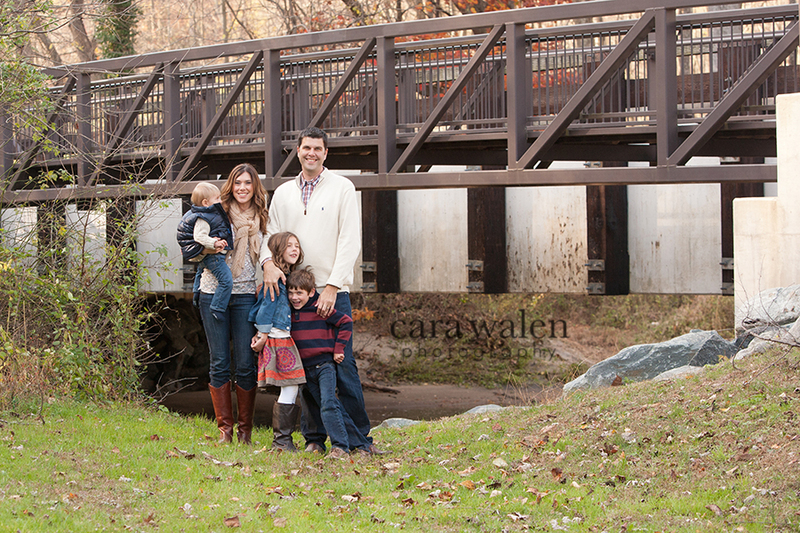 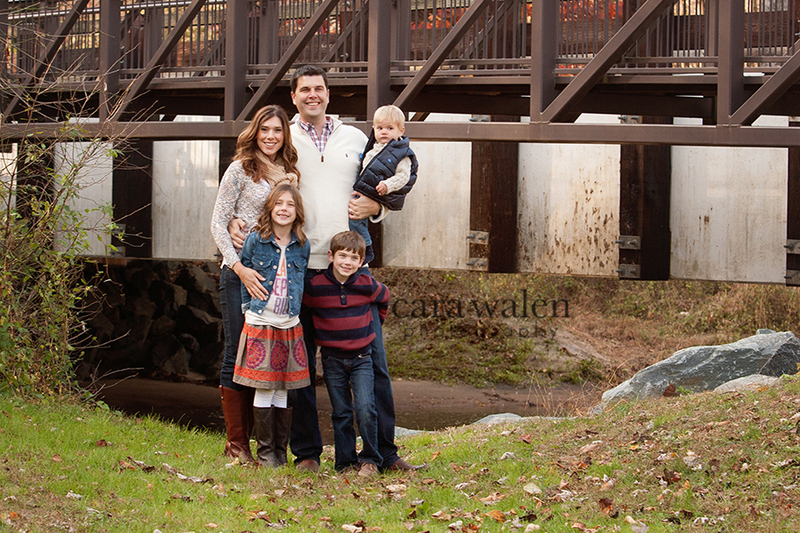 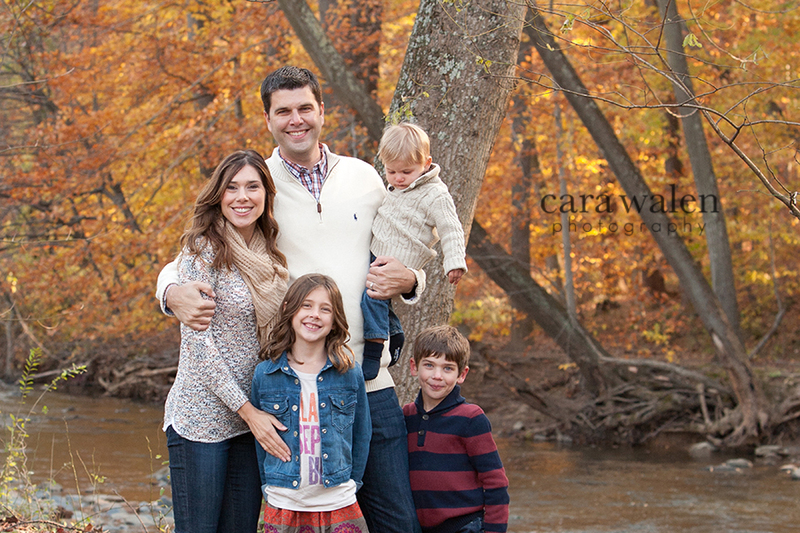 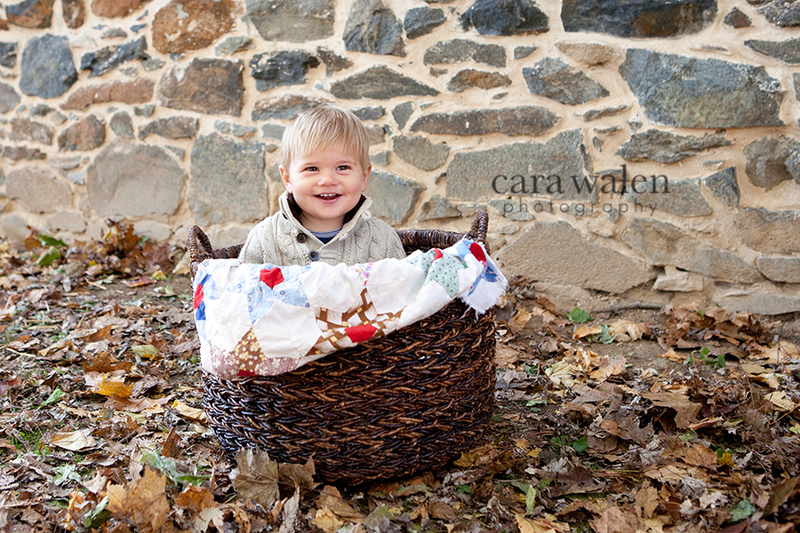 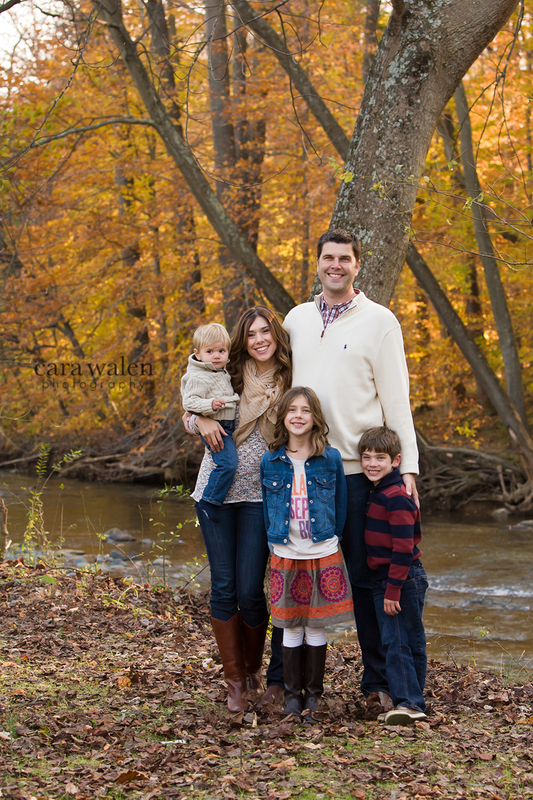 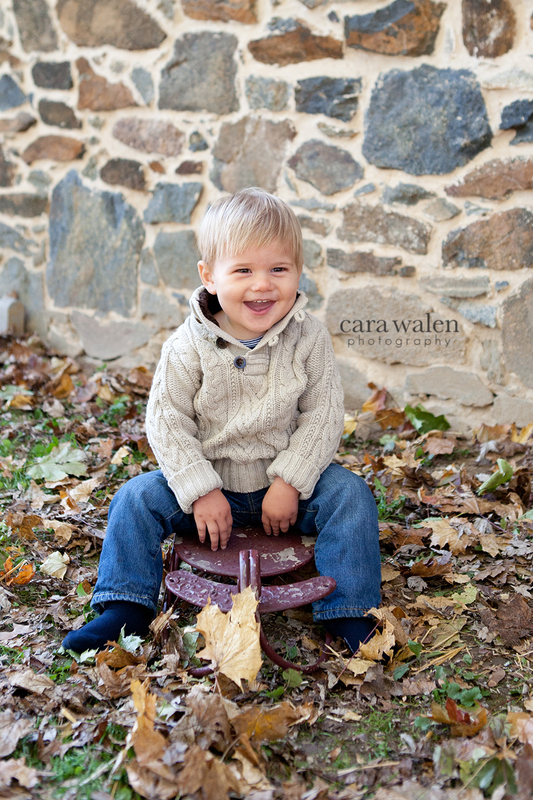 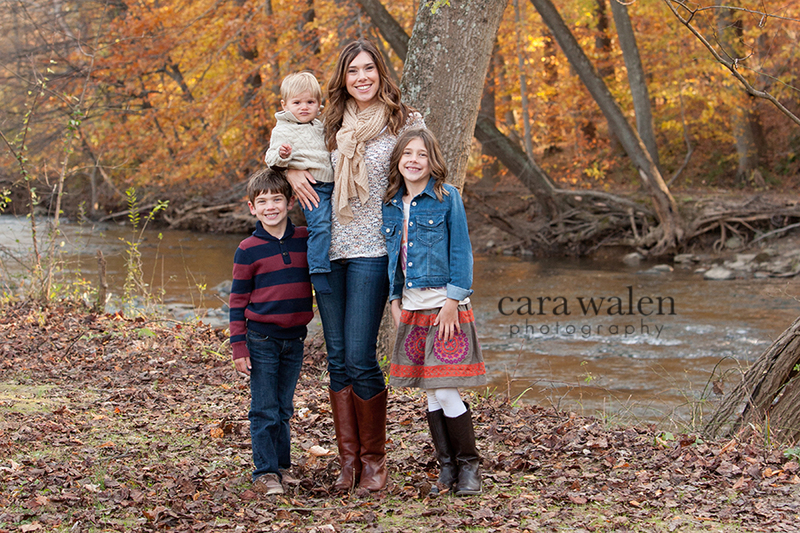 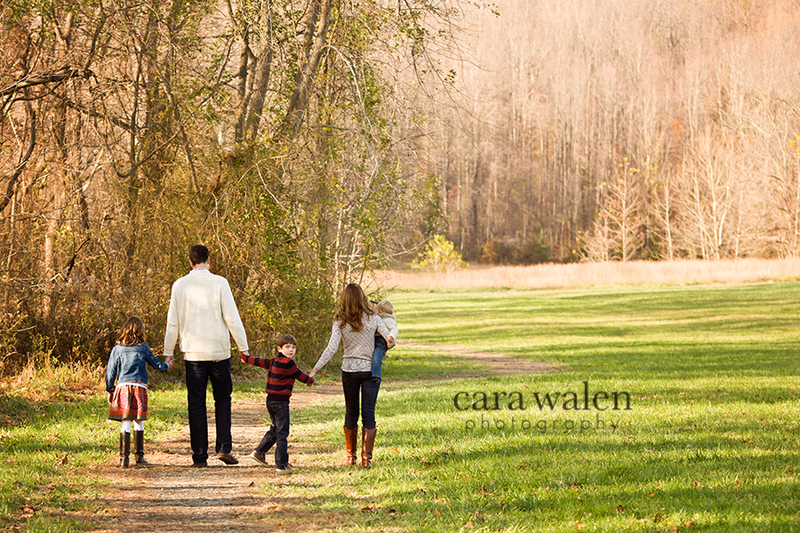 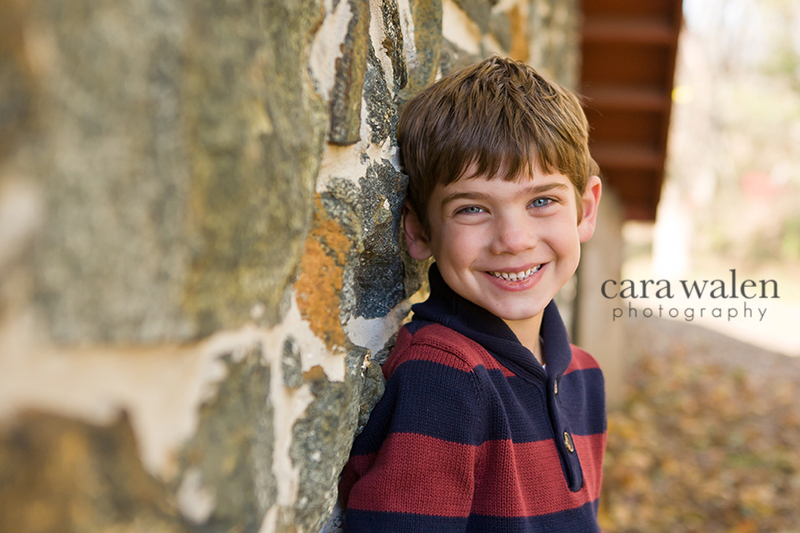 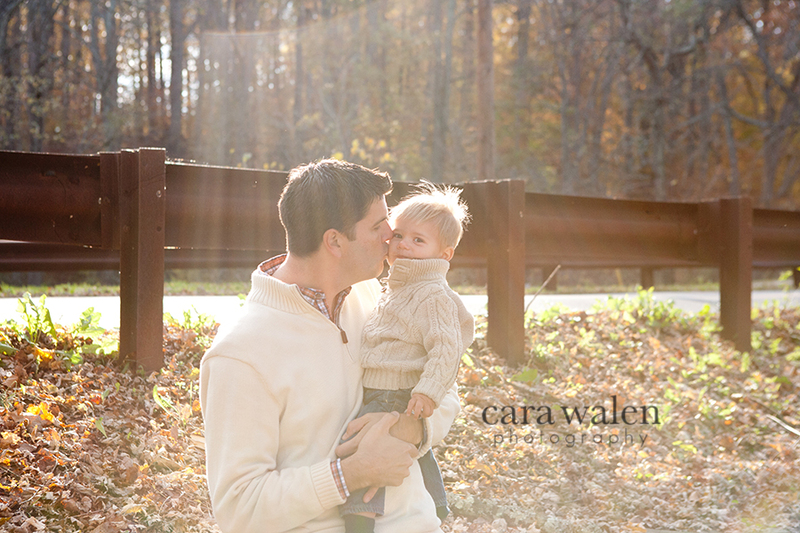 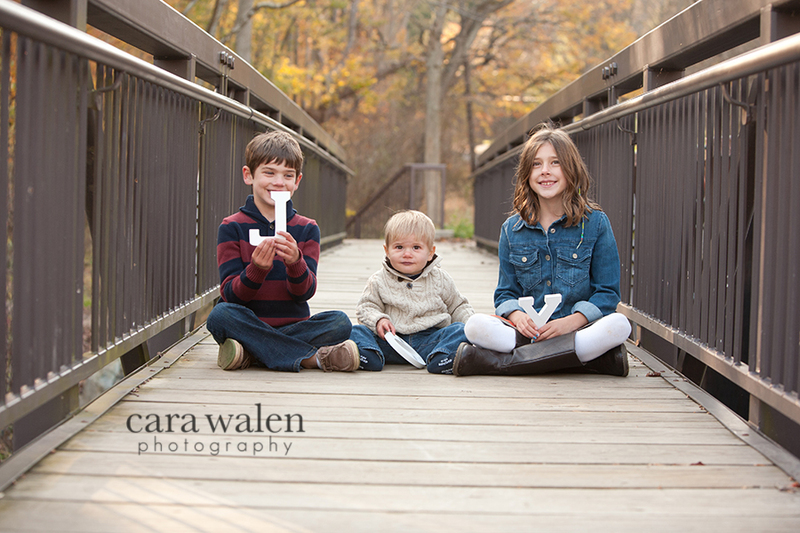 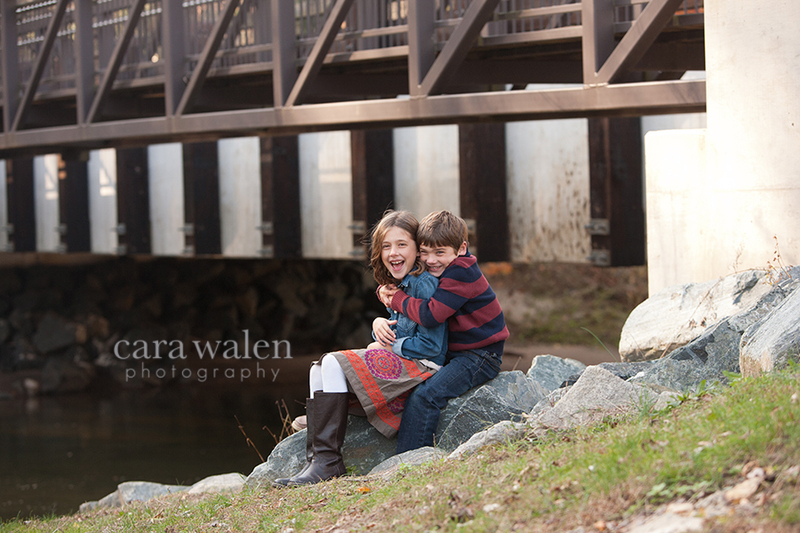 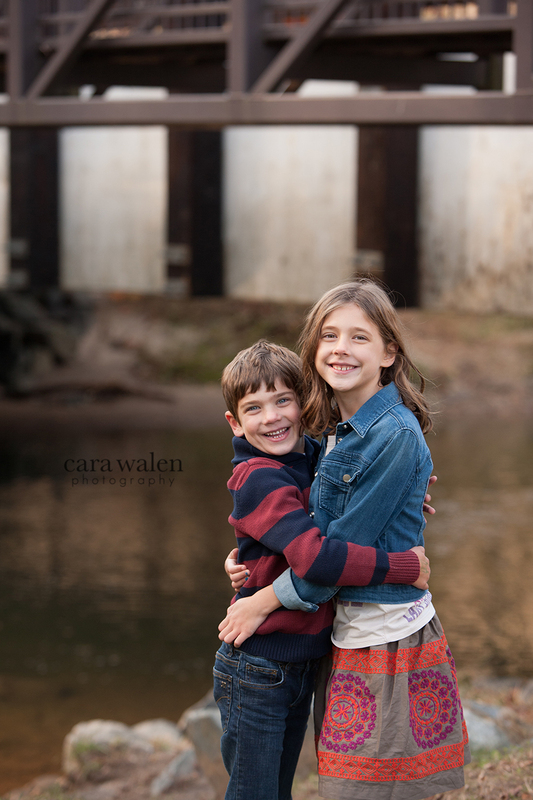 I was thrilled when Carrie Hilburn contacted me for her family's portraits this past fall. 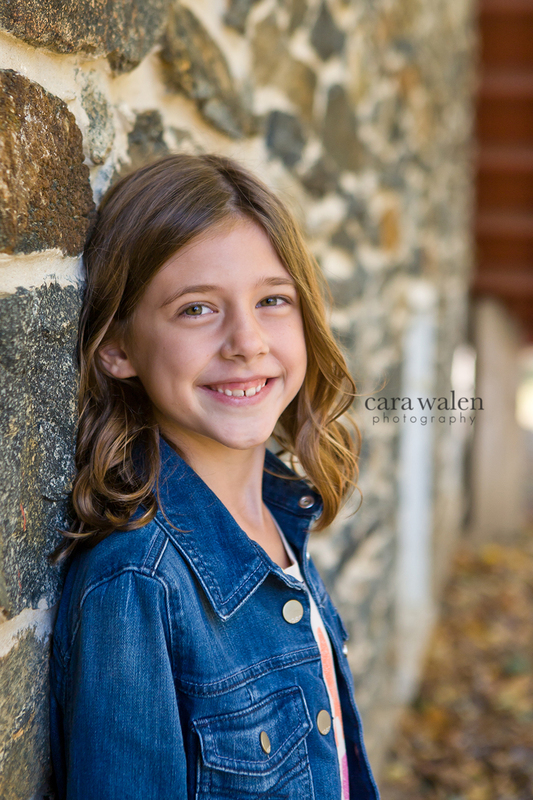 Thrilled because she's a referral from another client and thrilled because she was willing to drive to Harford County from her residence in Annapolis. 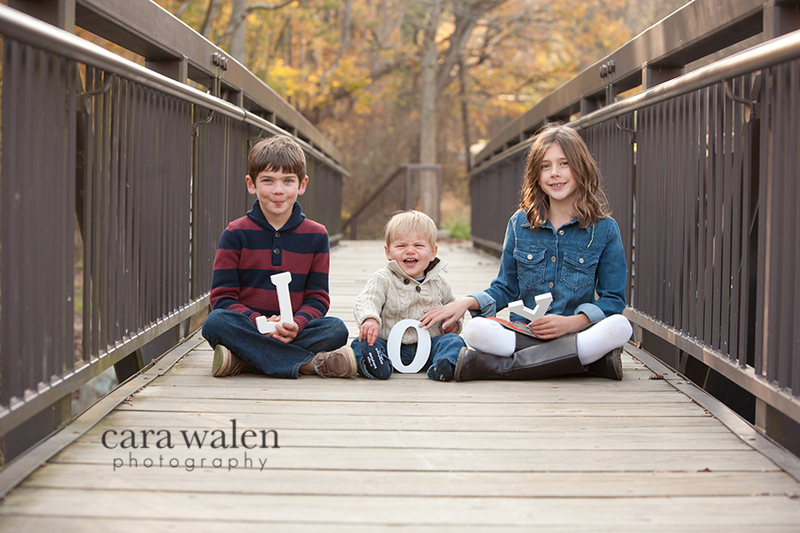 Her adorable family had fun, hammed it up, and the weather obliged. 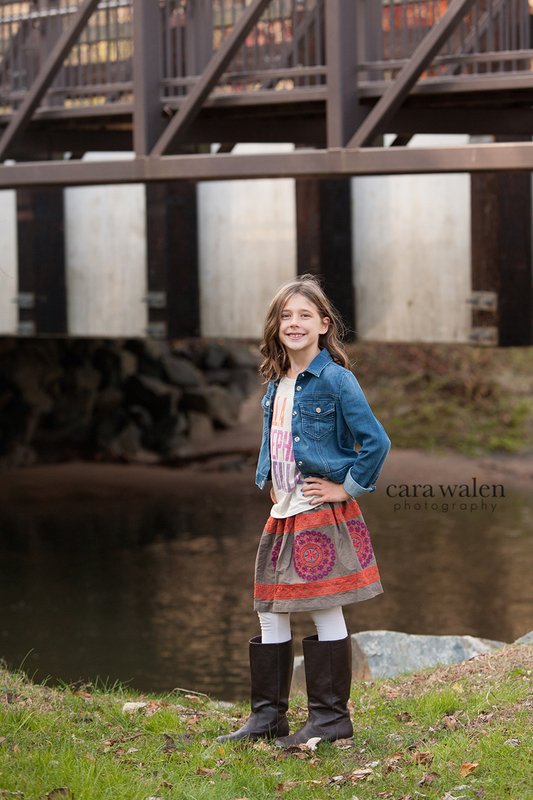 Carrie - I hope you love this set as much as I did!